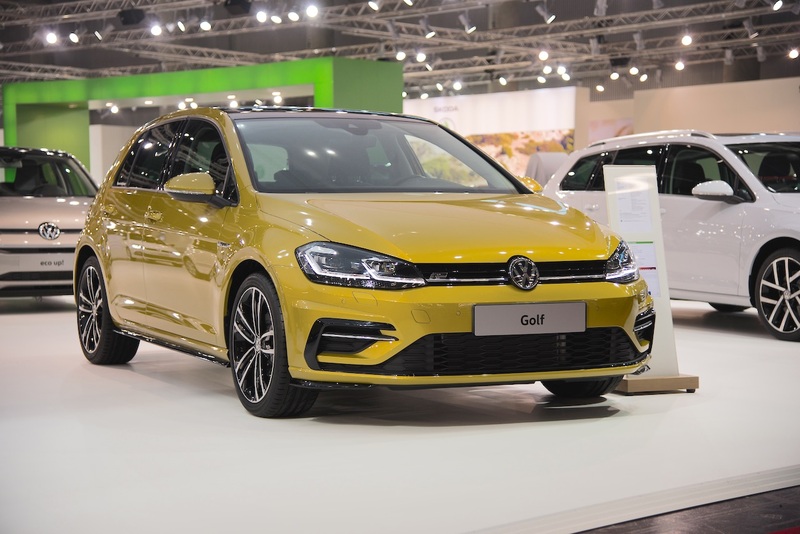 All-new VW Golf to be launched in 2019. According to a new report from Autocar, the eighth generation VW Golf will come with mild-hybrid tech, including the the low-emission BlueMotion variant. The next-gen VW Golf BlueMotion will pack a 48-volt petrol-electric mild-hybrid powertrain. 2017 VW Golf pictured. Speaking to Autocar, Volkswagen brand chairman Dr. Herbert Diess indicated Volkswagen aims to beat the homologated carbon emissisions and fuel economy of a small-capacity diesel Golf using more powerful energy recovery and electrical assistance solutions in petrol mild-hybrid systems. 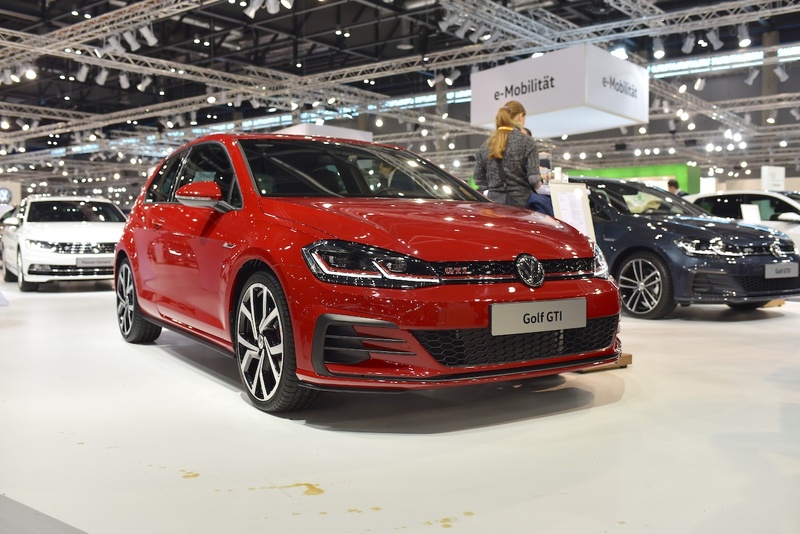 Volkswagen will continue to offer small capacity diesel engines in the next-gen VW Golf to meet demand in markets where customers do long distance driving and find diesel as the most economical choice, as stated by Mr. Diess. Offering 48-volt mild-hybrid tech with a modern small-capacity diesel engine, however, would make the car too costly and reduce the value factor. This is why the next-gen VW Golf BlueMotion is planned to pack a 48-volt petrol-electric mild-hybrid powertrain. The next-gen VW Golf GTI will also be a mild-hybrid, packing 2.0-litre turbocharged petrol engine and a 48-volt electric system. 2017 VW Golf GTI pictured. Volkswagen will use a 48-volt petrol-electric mild-hybrid powertrain for offering more performance in the next-gen VW Golf GTI, expected to be introduced in 2020. The all-new Golf GTI will pack a 2.0-litre turbocharged petrol engine and a 48-volt electric system. The petrol-electric powertrain could be tuned to produce around 195 kW (265 PS) like the current gen limited-edition Golf GTI Clubsport. The eighth gen VW Golf will reportedly be launched in 2019.